Toyota has announced its line-up for the Goodwood Festival of Speed at Goodwood House, in Sussex, from 28 June to 1 July. Toyota’s groundbreaking TS030 Hybrid race car will be making its UK debut at this year’s Goodwood Festival of Speed, arriving fresh from its first appearance in the Le Mans 24 Hours. The all-new sports car will be one of the must-see attractions at this year’s event, with Toyota Racing’s British driver Anthony Davidson set to show off its turn of speed on Goodwood’s famous hill course. The TS030 Hybrid sustains Toyota’s long heritage of competing at the highest level internationally, while also demonstrating how its world-leading efficient hybrid power technology can be developed to meet the extreme demands of the race track. 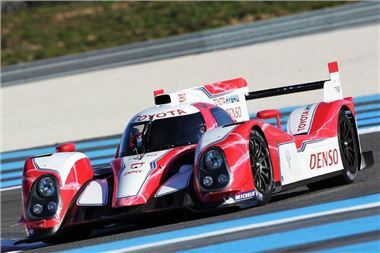 The TS030 Hybrid heads an impressive line-up representing the strength-in-depth of Toyota’s modern racing machinery. 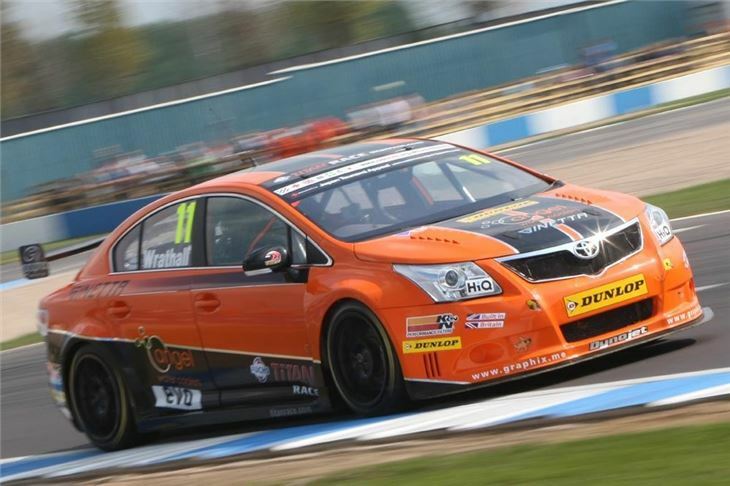 Flying the flag for the best of British motorsport, Frank Wrathall will return in his Dynojet Racing-prepared Toyota Avensis touring car. True to this year’s festival theme of “Young Guns – Born to Win”, 25-year-old Wrathall was one of the sensations of last year’s British Touring Car Championship, racing to four podium finishes in his rookie season and winning the hearts of legions of fans who voted him BTCC driver of the year in an on-line poll. Gazoo Racing, Toyota’s established racing and performance partner, will be back at the Festival of Speed with its race-prepared Lexus LFA and GT86, both of which are due to be competing once again in the gruelling Nürburgring 24 Hours in May. 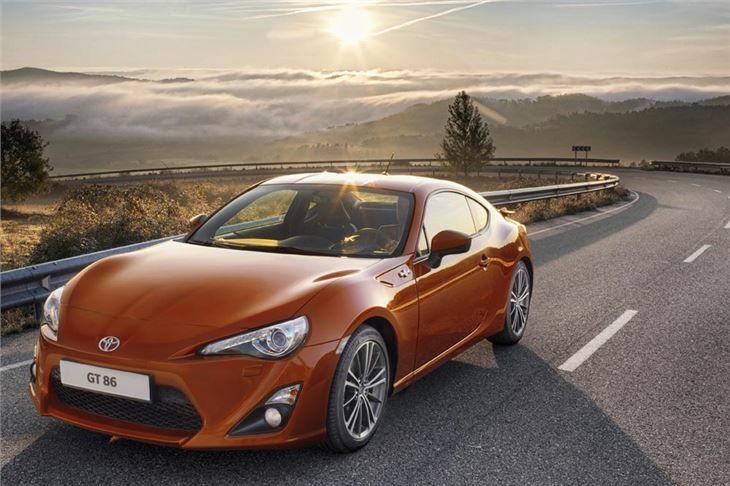 The GT86 – in road-going guise – will also figure as one of the leading attractions of the festival’s Moving Motor Show, which neatly coincides with official UK on-sale date for Toyota’s full-blooded return to the sports coupe market. Toyota expects to announce details of further vehicles and famous faces for the festival in the coming weeks.